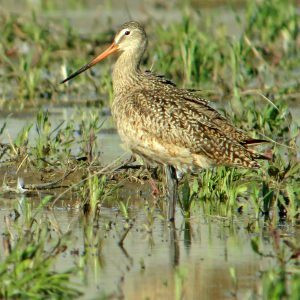 Amherstburg– All eyes will be on the skies this September as local birders and nature lovers take in one of North America’s greatest migrations. These watchers will call the Holiday Beach Conservation Area home as they take in a grand spectacle: tens of thousands of hawks and raptors flying overhead on their annual journey to nesting grounds in the south. In recognition of the amazing sight, Essex Region Conservation, in partnership with the Holiday Beach Migration Observatory (HBMO), will host the 2018 Festival of Hawks. 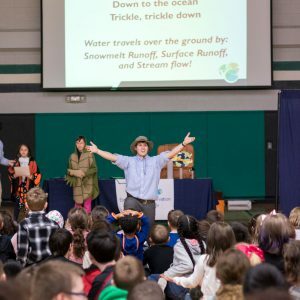 The festival, which takes place over the weekends of September 15-16 and 22-23, features a range of free educational activities and nature-themed programming. HBMO experts will be on-site conducting hawk banding and adoptions. Event goers will get up close and personal to a variety of raptors as experts measure, tag, and then release these birds back into the wild. 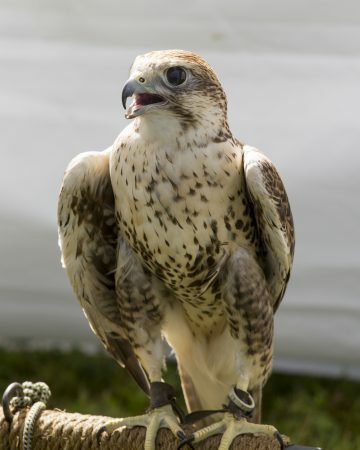 Visitors will also be in awe at the live raptor display of Kingsport Environmental, a local organization that rescues and rehabilitates raptors and promotes falconry through education programs. HBMO’s Bob Pettit will be on hand to provide expertise on identifying hawks in flight. Ted Kloske, of Henry’s Windsor and Maple Grove Studios, and Glenn Gervais, of Southshore Outdoor Photography, will help budding photographers get their best nature shot. Jeremy Bensette will share stories of his travels across Ontario in 2017 while breaking the current ‘Ontario Big Year’ record, locating and documenting 346 bird species. ERCA’s Gina Pannunzio will host an interactive workshop focusing on the mystery of one of our local iconic species, the Monarch Butterfly. The Festival runs from 9am to 3pm on September 15-16 and 22-23. Visitors can also enjoy lunch provided by the Essex County Field Naturalists’ Blue Kestrel Café or HBMO’s BBQ Booth. All programs are free with the festival admission fee of $15 per vehicle. The final list of programs is available at https://essexregionconservation.ca/education-and-events/festival-of-hawks/ . The best raptor viewing time is from 9am until noon when the hawks fly low. The Holiday Beach Conservation Area is located on County Road 50, on Lake Erie near Malden Centre approximately 15km southeast of historic Amherstburg, Ontario, Canada, a half hour drive from Highway 401 and only 40 minutes from the Ambassador Bridge for those coming from Detroit.